How do I unfriend or remove a friend? - To unfriend someone on Facebook is quite easy. 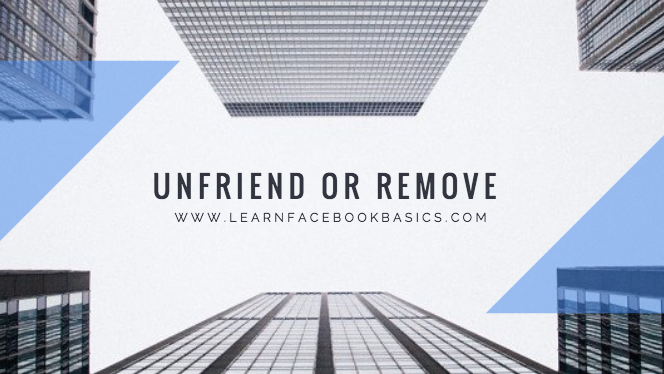 Let's see how to unfriend or remove a person from Facebook friends list.